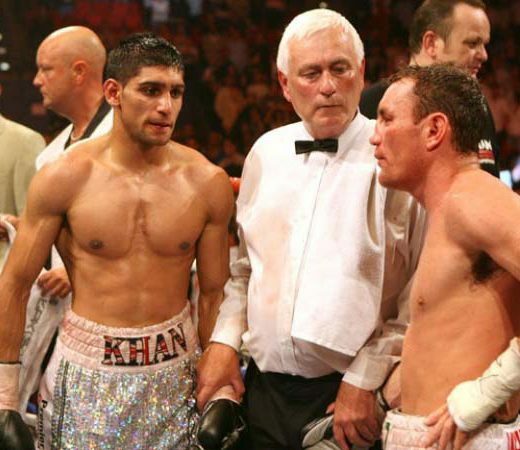 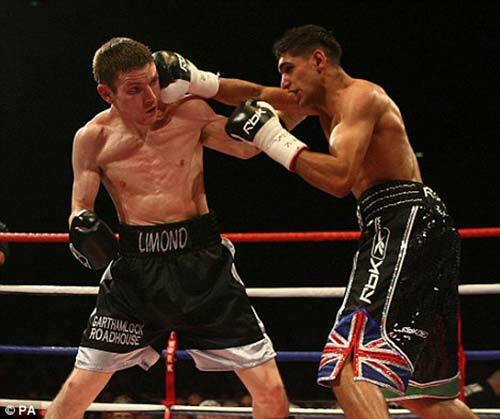 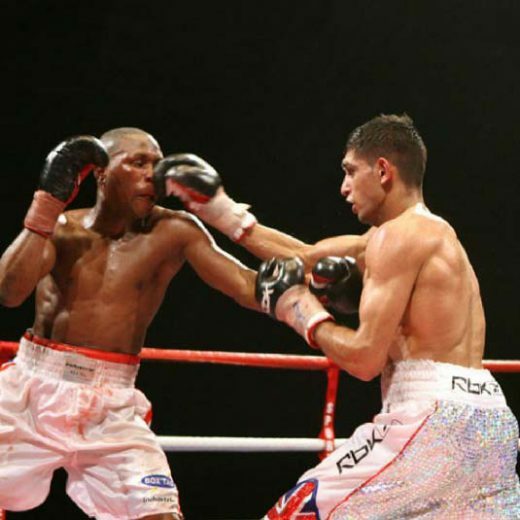 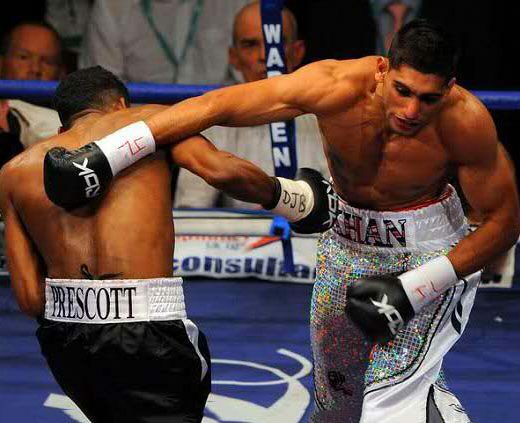 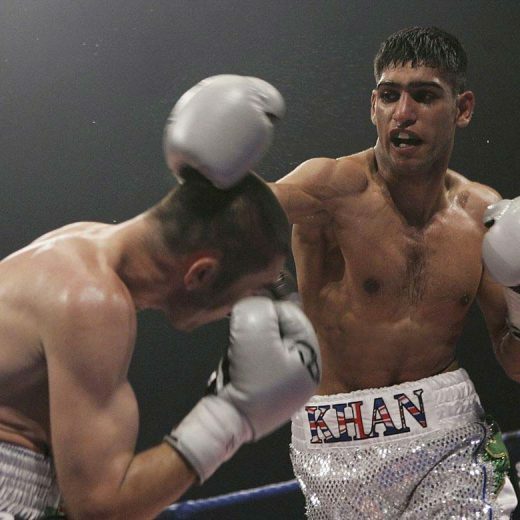 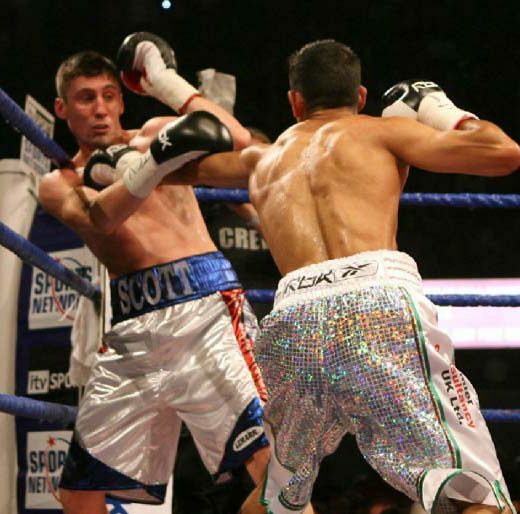 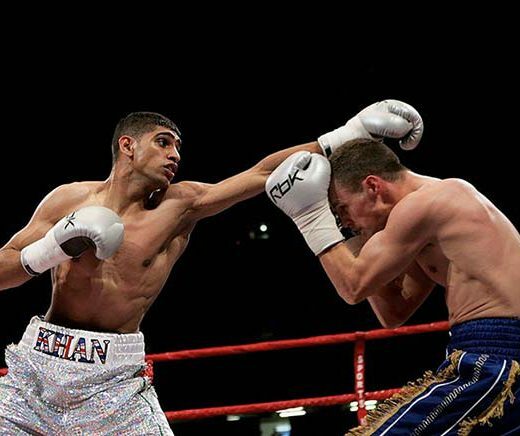 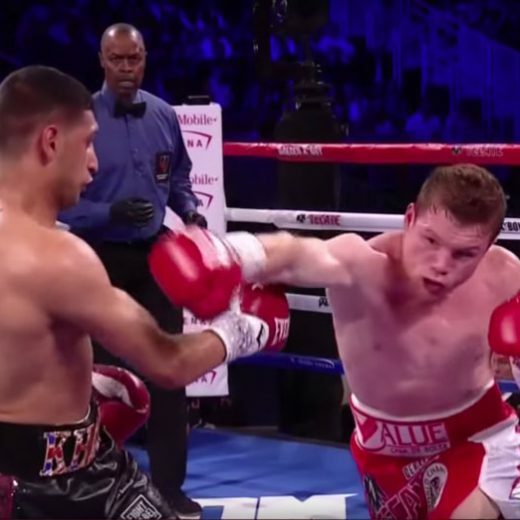 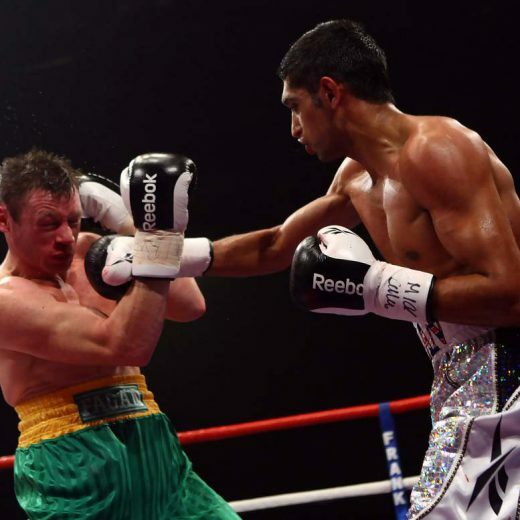 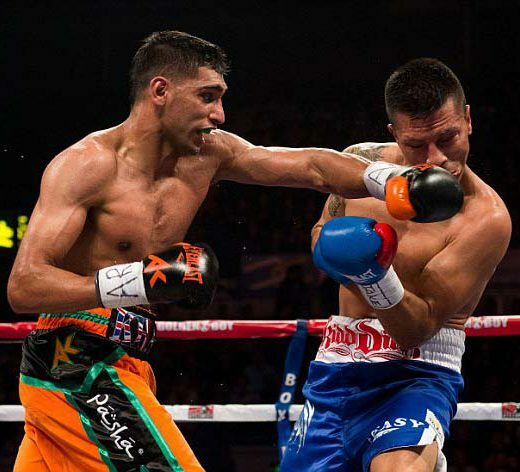 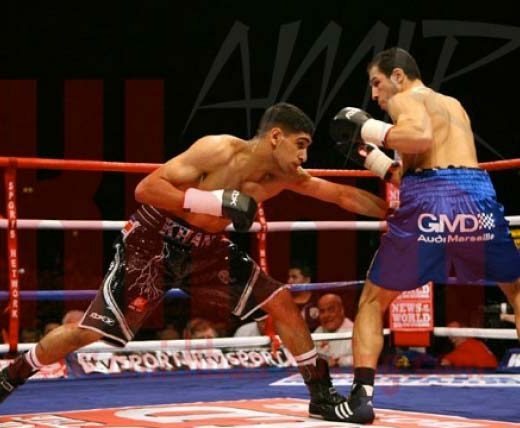 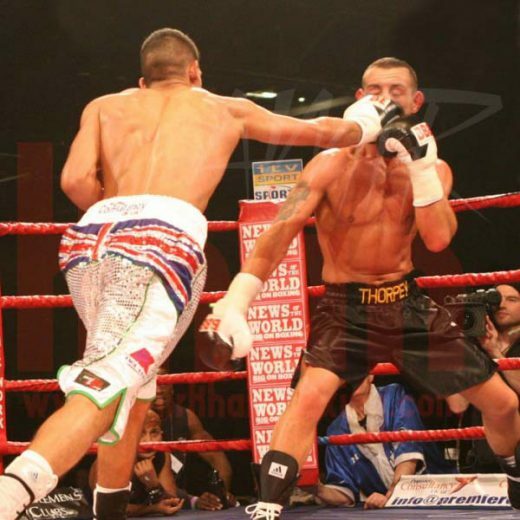 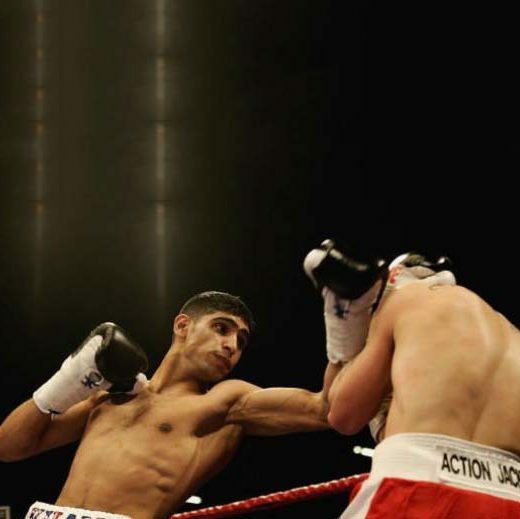 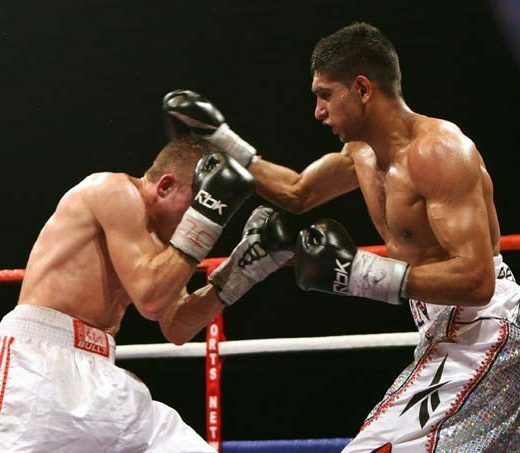 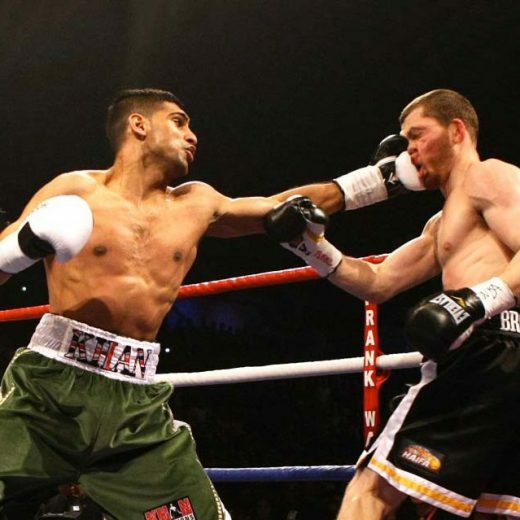 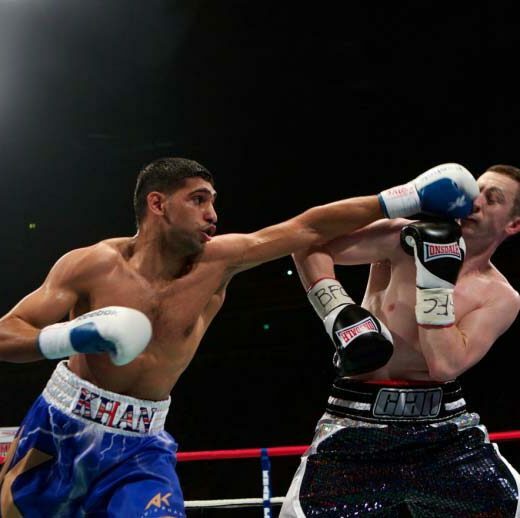 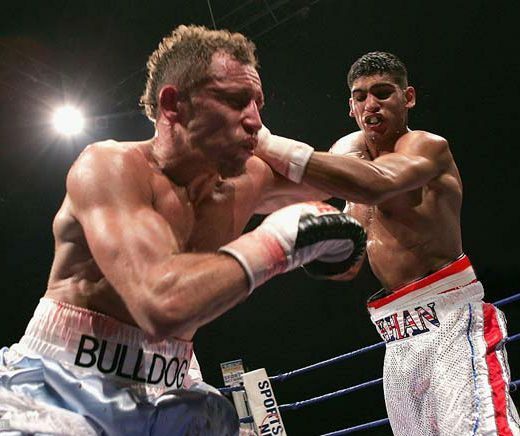 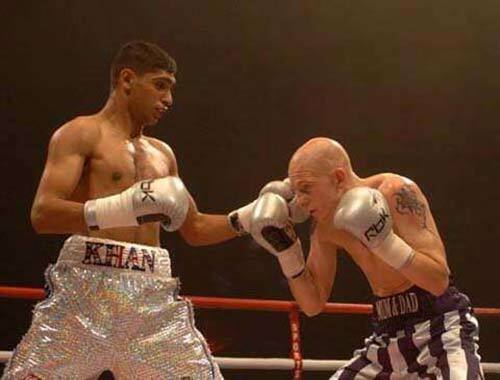 Amir Khan began to box competitively at the age of 11, with early honours including three English school titles, three junior ABA titles, and gold at the 2003 Junior Olympics. 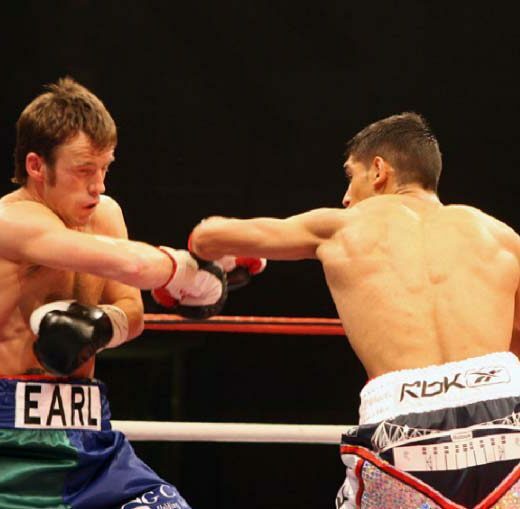 In early 2004 he won a gold medal at the European Student Championships in Lithuania, and in South Korea several months later he won world junior lightweight title after fighting five times in seven days. 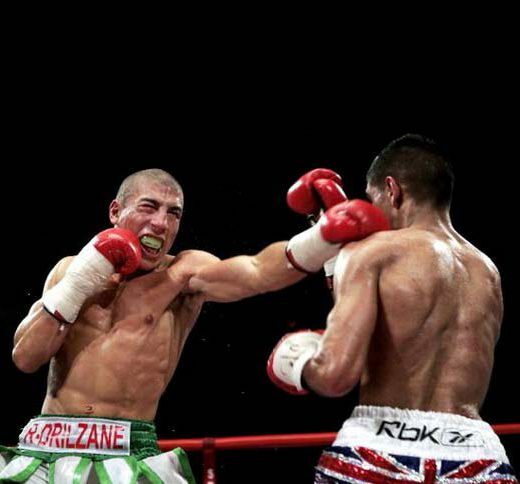 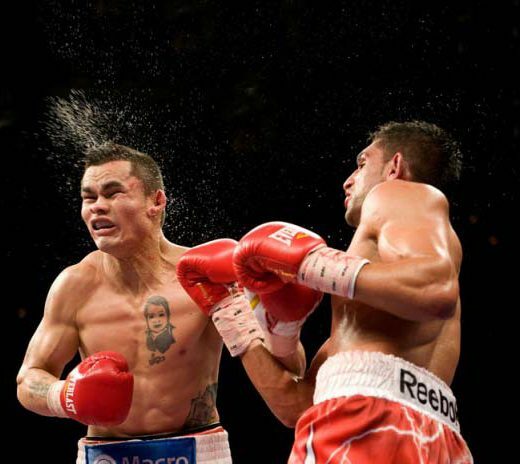 One of his notable early amateur fights was against Victor Ortíz, whom he defeated in a second round stoppage. 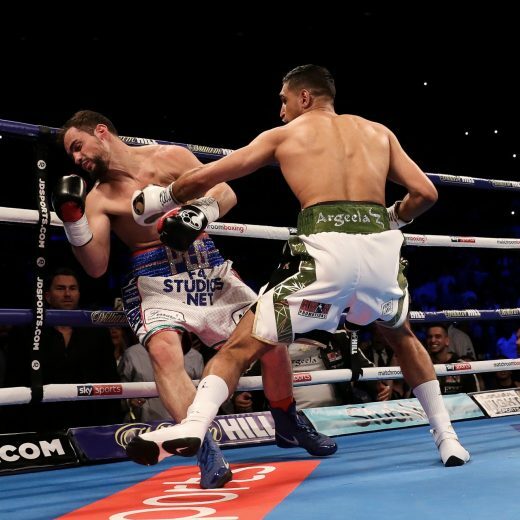 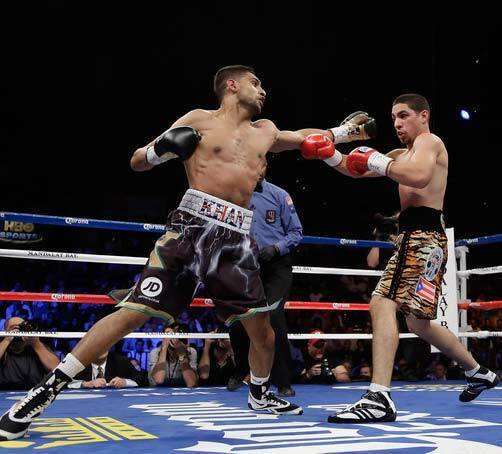 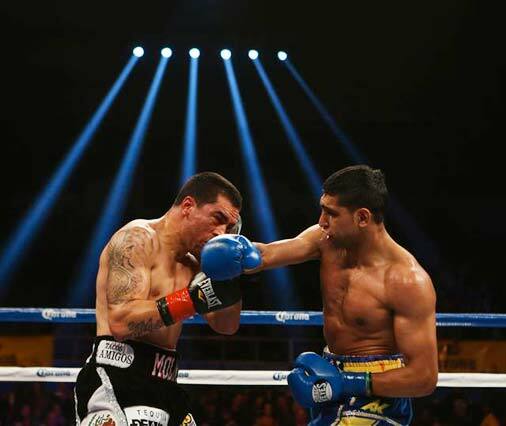 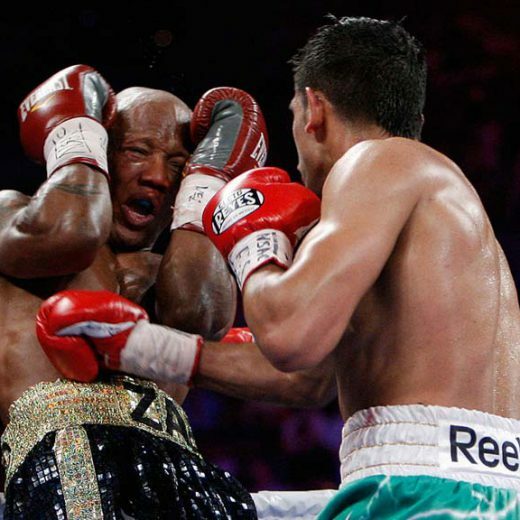 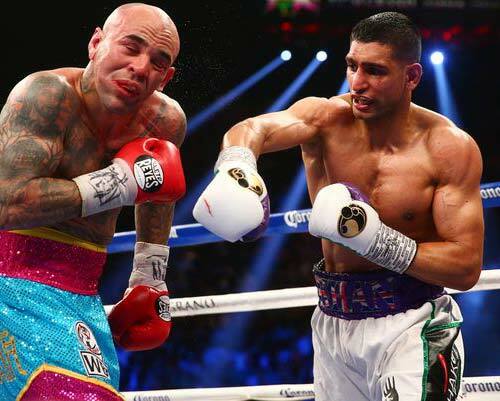 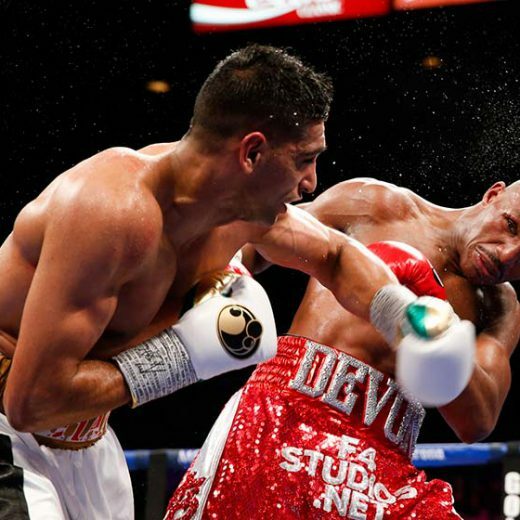 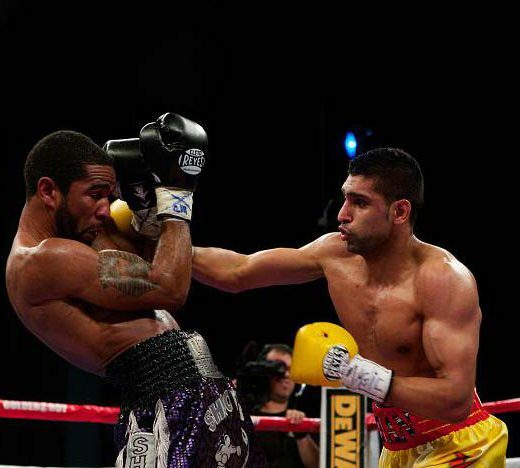 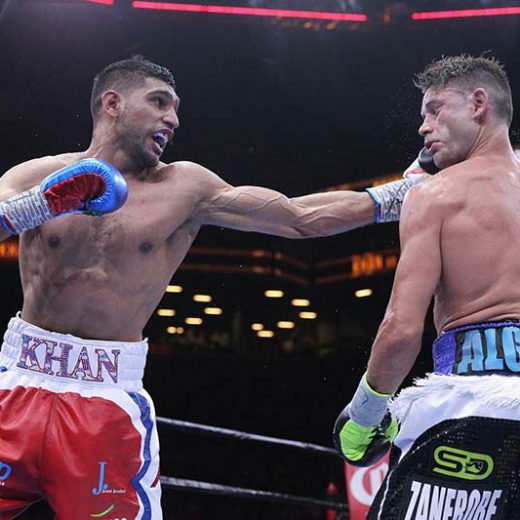 Overall, Amir Khan record is 101–9.